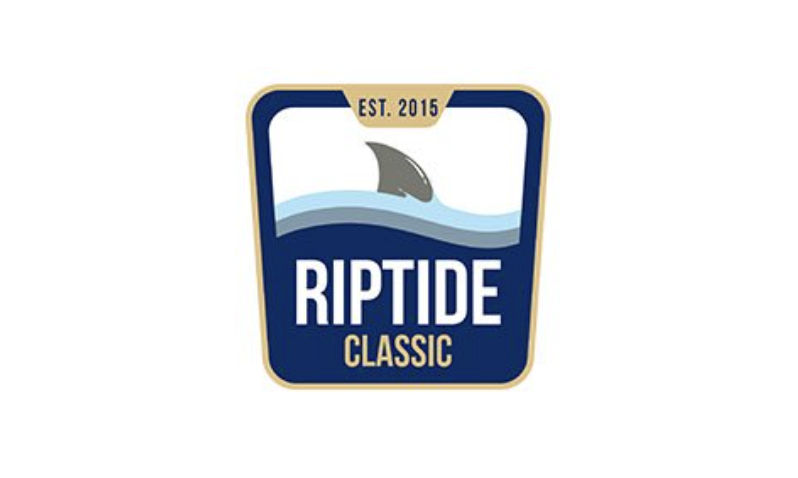 For tournament details, please scroll to the bottom of the page. Uniforms - All players need to purchase a travel team uniform. If you have not already done so, please contact Max Mercier at max@santamonicadragons.org. Coaches - We are very proud of the coaching staff we have assembled at Dragons to teach your players. We are probably the only lacrosse club in LA with an entirely professional coaching staff. All our coaches have a deep understanding of the game of lacrosse. They are young, energetic, and all share a love of teaching the sport. The past few years have shown that our players really connect with our coaches and it is a big part of what makes the experience with Dragons so different. Click HERE for more information about our 2018 coaching staff. Practices - below is an overview of the practice times. We try to post information as quickly as possible but we have to wait for the City to assign us field space before we can do so. Please keep in mind that practice times are subject to change. Please check the master schedule or the team pages for the most current information. Practices after June 10th - June practice info regarding practices after June 10th will be posted directly on to the online schedule by the first week of June. We have pre-paid the tournament fees. However, players need to register with the tournament and complete the online waiver. Player registration is handled via TourneyMachine and you will be receiving an e-mail with instructions. Schedule: The Denver Shootout uses TourneyMachine. The schedule has been posted HERE. Parking: Parking and Facilities Map - Click HERE. Field Map: Field Map - Click HERE. Rooms not reserved by end of the day on 5/24/2018 will be released from the hold block and returned to general inventory. Please contact HBC Event Services via email ( ) or phone (505-346-0522) if you have any questions. We have pre-paid the tournament fees but all players must register and complete the onlin waiver. Instructions are HERE. To proceed directly to the registration, click HERE. Colleges Attending - Click HERE. Tournament Rules - Click HERE. Field Locations - Click HERE. The schedule is on TourneyMachine. Click HERE. 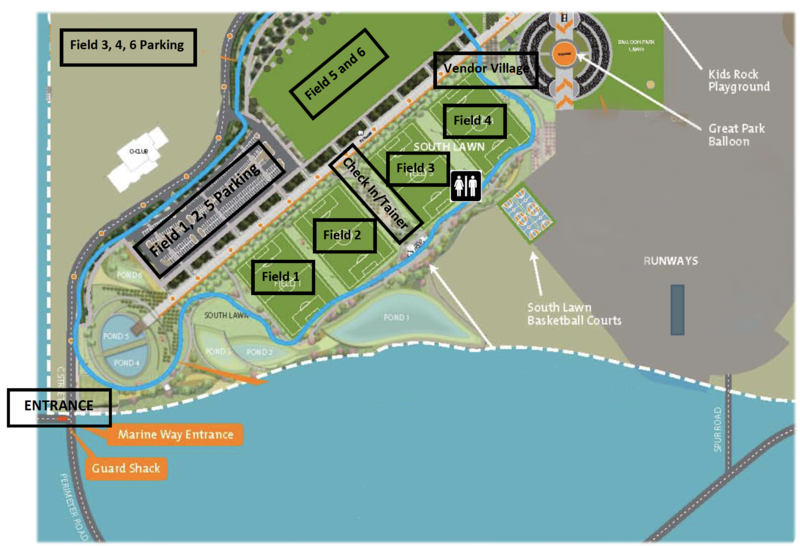 Parking: View field locations below. Click HERE for lodging info. 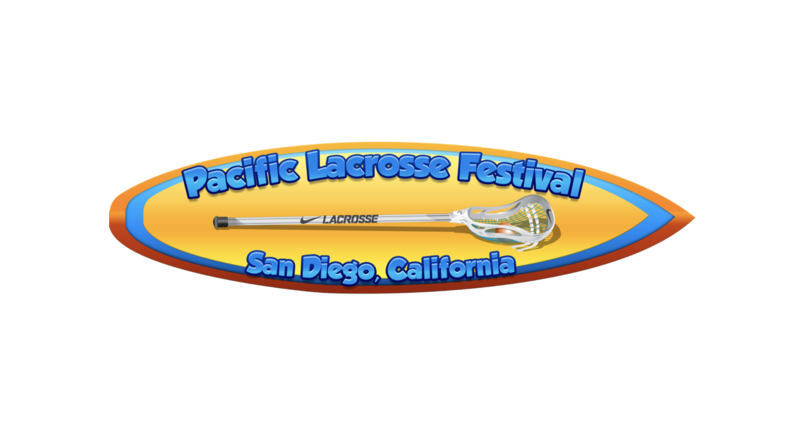 The tournament has provided a list of hotels at a discounted price. Player registration was completed by us. No individual regsitration is required. Please park in the designated lots. There is no charge for parking. A hotel stay is not require for this tournament. We have pre-paid the tournament fees. But all players need to register and complete the online waiver. Click HERE to go to the registration page. Click HERE to download registration instructions. College Coaches Attending - Click HERE.